Kim Woo Bin’s girlfriend Shin Min Ah gave a statement regarding her boyfriend’s cancer diagnosis through her agency. 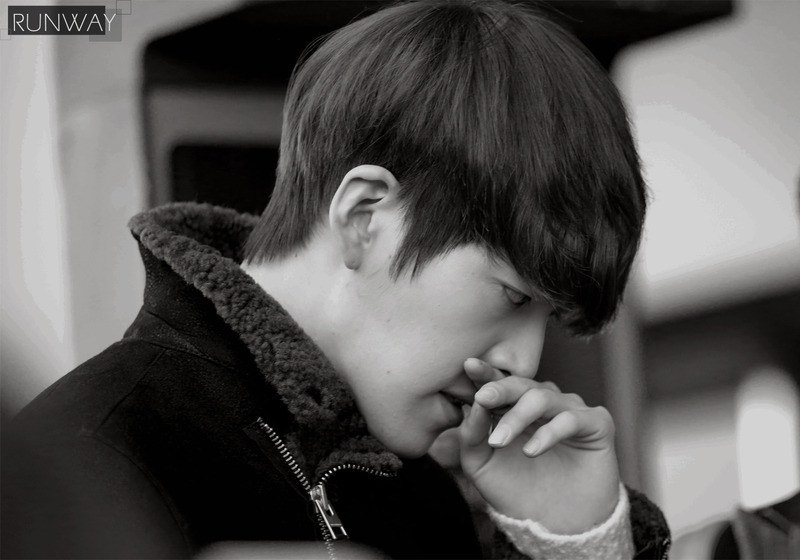 Kim Woo Bin’s agency announced that he had diagnosed with Nasopharynx cancer and he was currently undergoing treatment. Kim Woo Bin has been dating Shin Min Ah since 2015 and the two have been together since. 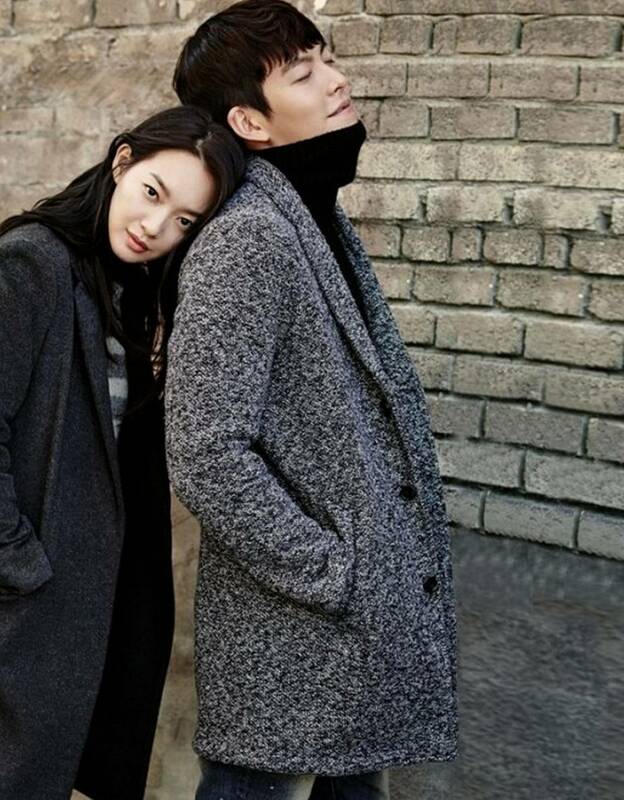 Everyone, along with Shin Min Ah is wishing for Kim Woo Bin’s fast recovery.